When it comes to cleaning and odor removal, I have always tried to find something more natural. 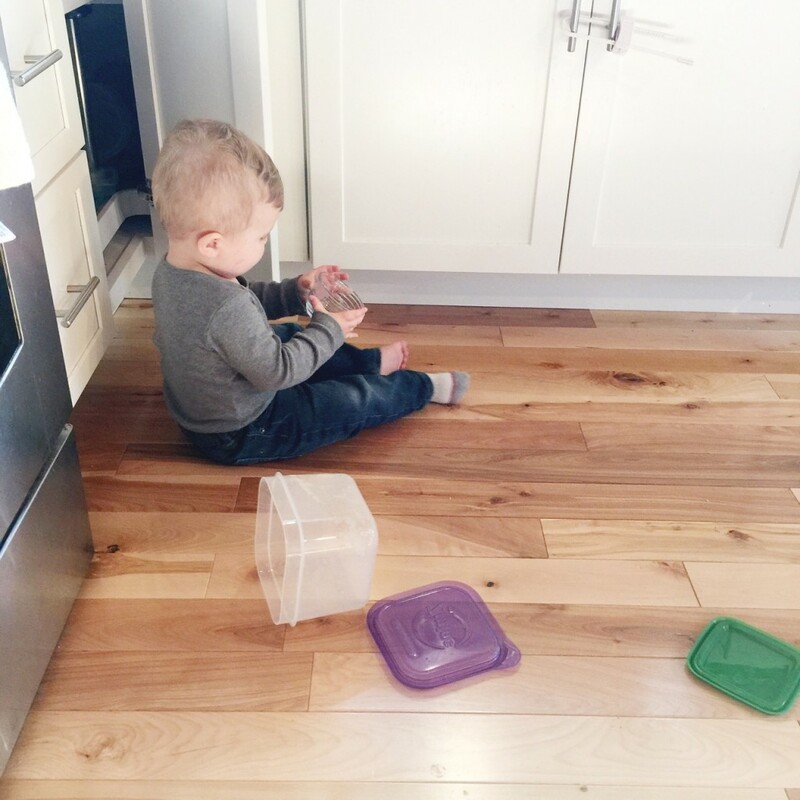 Our family really enjoys these products because they do not contain harsh chemicals and therefore I do not have to worry if my 14-month-old comes into contact with them. 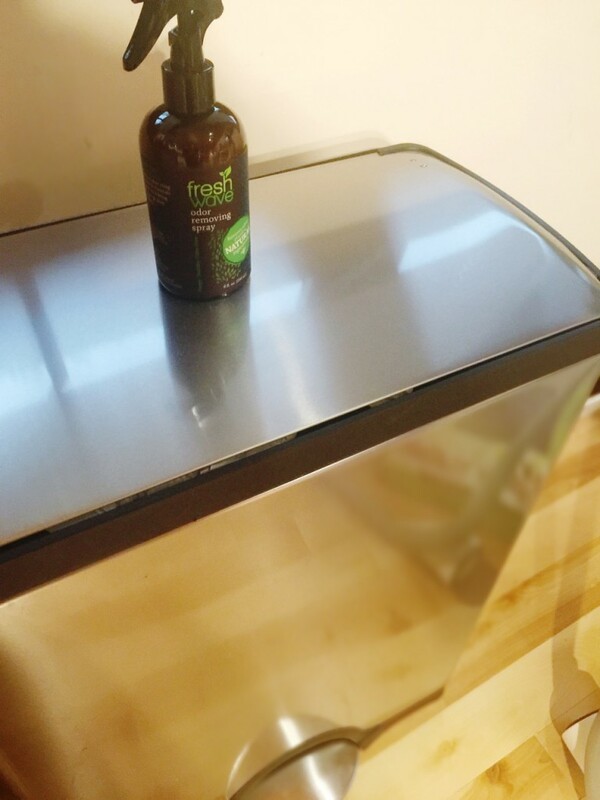 Love using the odor removing gel in our laundry room since this room doubles as the litter box room. We like to spray around the trash area, and also throw in a removing pack below our trash bags. This way, if there’s food in our garbage it doesn’t smell when you’re nearby. 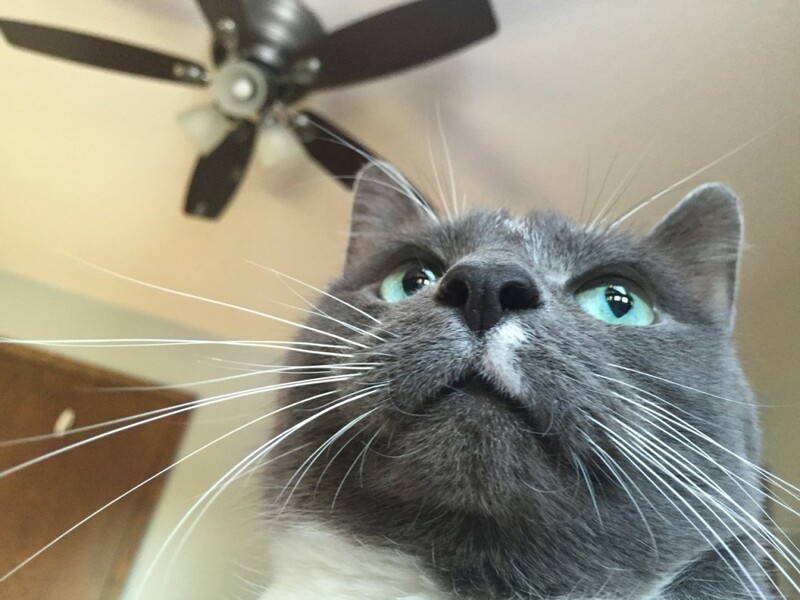 Couldn’t help myself, I just love this photo of our dear cat, Boots. We have two cats and our 14-month-old son, Evan. 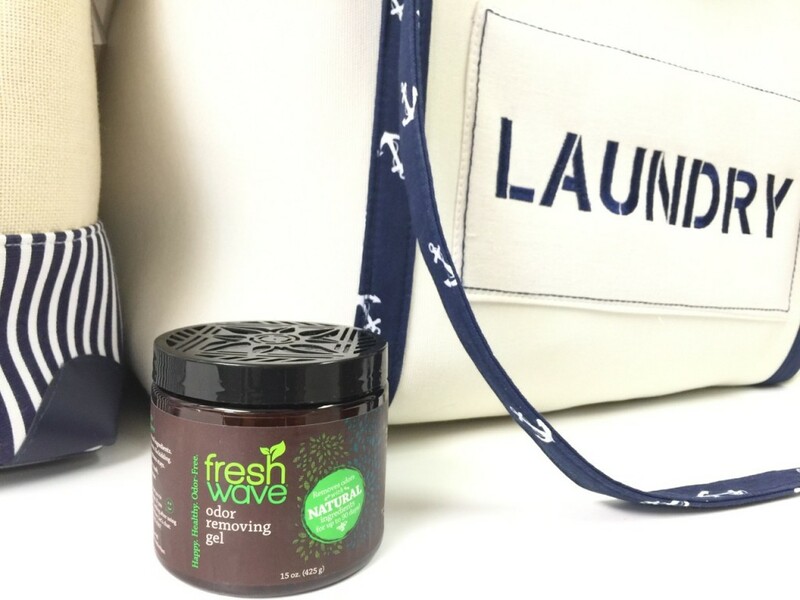 Fresh Wave is so great for all households, whether you have kids, pets, or just simply want your house to smell fresh all the time. 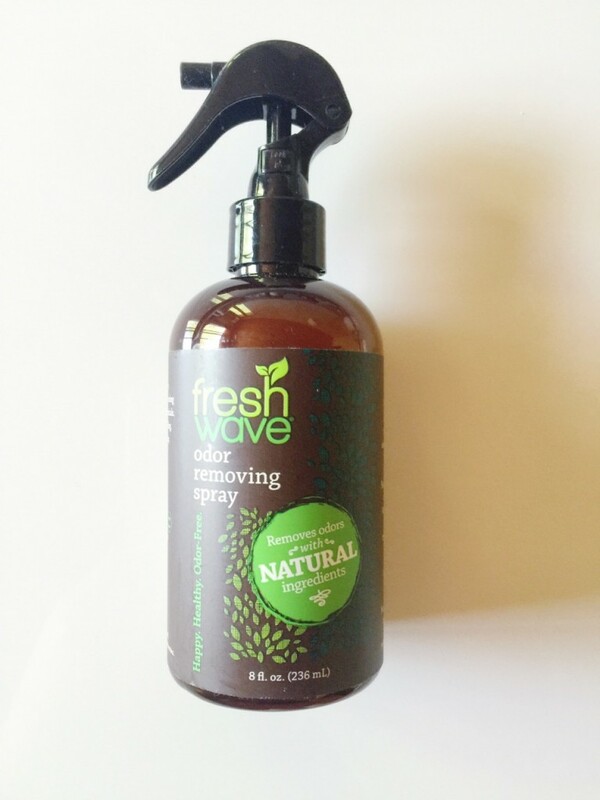 It’s a great product for overall odor removal. 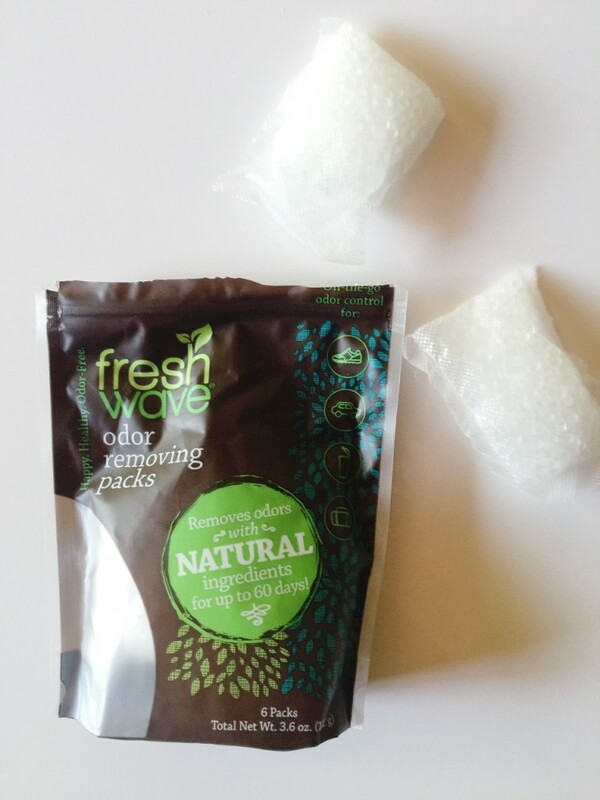 Throw a removing pack in your dresser, or under the seat in your car. The products are safe, convenient, and effective. Thanks for reading! 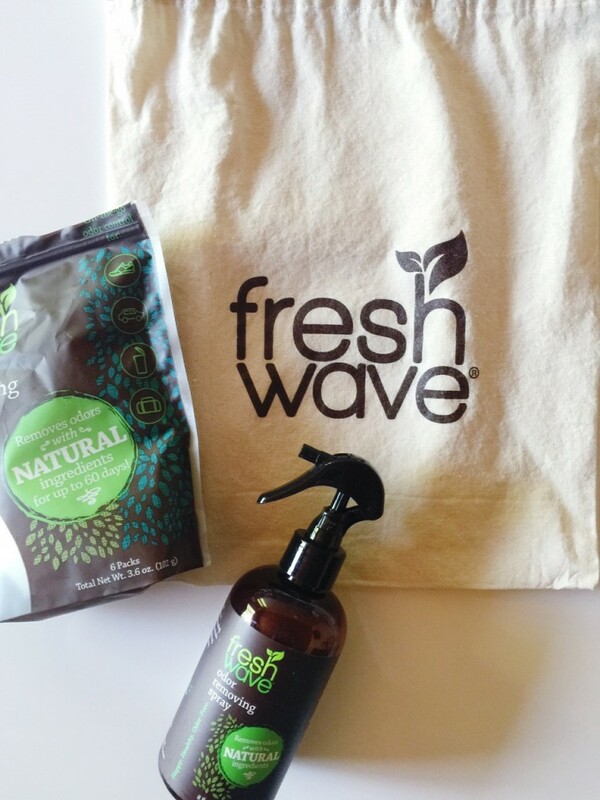 Please feel free to leave a comment if you’ve tried Fresh Wave, would love to hear your thoughts.